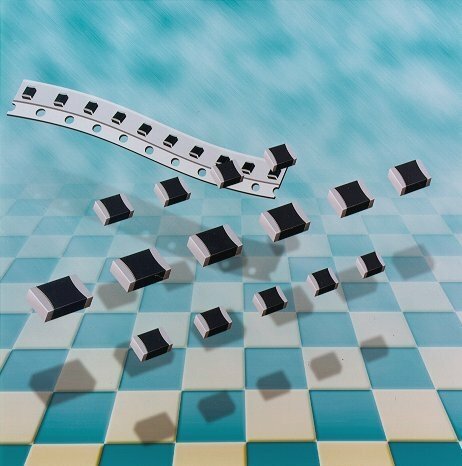 SMD NTC chip thermistors have been developed as a surface-mount temperature sensor option and offer very cost-effective, reliable temperature control for printed circuit applications. These are particularly useful where board space is limited and with chip sizes down to 0201, they can be used in the tightest of applications. Available with a wide range of resistance values, B values and tolerances down to ±1%, they are suitable for applications such as the temperature measurement and temperature compensation of fire detectors, wearable devices, lighting controls and smart meters. We can also supply bespoke values for very high volume applications, so please contact us for specific queries. 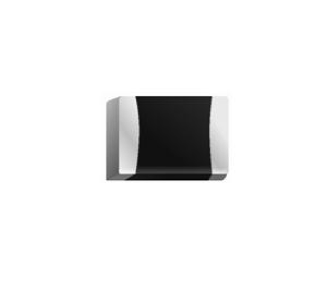 These micro thin film thermistors out perform conventional thermistors due to miniaturisation, quick response time and their high heat resistance. They are available as FT SMD or FL with ‘lead wings’ for ease of board mounting. Their miniaturisation and quick response times makes these ideal for use for office automation, and medical, computer or mobile devices.